In an earlier post, I got a little sidetracked and talked about how much I love tea. I mean I really, really love it! Especially herbal teas. Not only do I like all the unique and exotic flavors, tea also can take the place of many everyday medications. I mean why risk all those side effects when you can sip on a nice hot cup of tea? 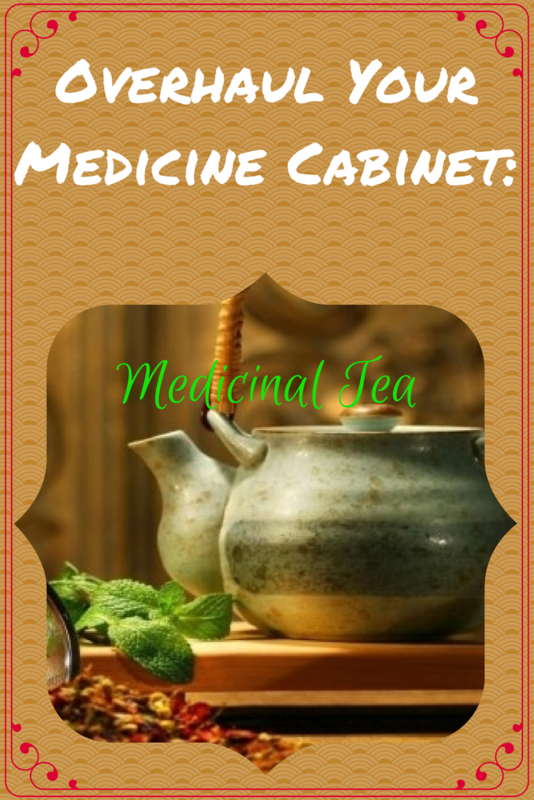 Here are some of my favorite and most used single herb medicinal teas. 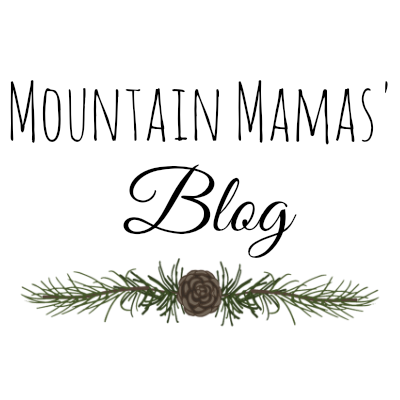 I get all of my teas and herbs from Mountain Rose Herbs. 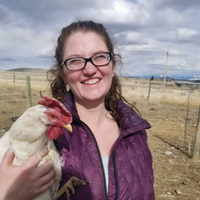 They are certified organic by Oregon Tilth and USDA. You can easily grow this herb yourself and dry it to make your own tea, which is one thing I love about it. It is wonderful for gas and bloating and to help reduce cramps if you have diarrhea. It helps to relieve nausea. It can reduce congestion when you have a cold or flu, it can also act as a mild expectorant. It induces sweating which can help lower a fever since sweating is the bodies natural cooling method. This tea is also wonderful to drink cold on a hot day in the summer. It cools and refreshes your body. I also use it in my DIY sunburn spray. 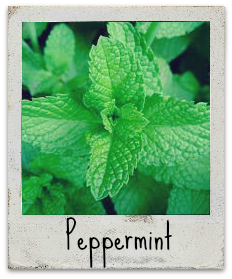 Peppermint tea may worsen acid reflux though as it has anti-spasmodic properties. This is another great tea to help reduce nausea. 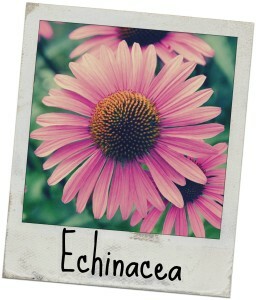 It also helps relieve anxiety, induce sleep, and relieve throat irritation that can cause coughing. 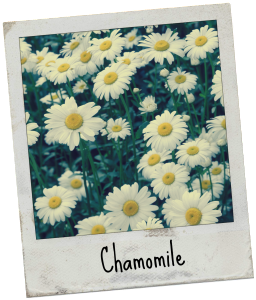 You shouldn’t take chamomile tea if you have ragweed allergies or are on blood thinners. This is another really easy to grow herb. You can even grow it inside (find out more here). Lemongrass has many great properties it is antibacterial, anti-fungal, anti-inflammatory, and anti-parasitic. It also tastes really great in food! In a tea it can aid in digestion, help with anxiety, treat high blood pressure, improve circulation by dilating blood vessels, and act as a mild diuretic. 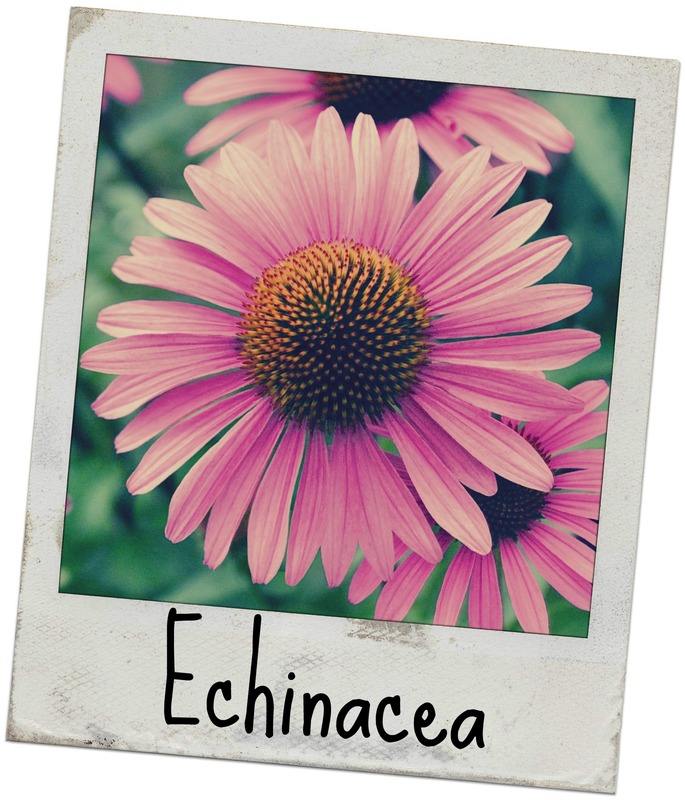 Echinacea, also known as purple cone flower, is a great tea for when someone around you is sick or you are sick. It helps boost the immune system, relieve pain, and reduce inflammation. It is my go to tea when I am sick. 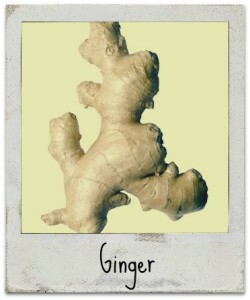 Ginger is one of my favorite herbs to make tea from. It is amazing for relieving nausea and motion sickness. 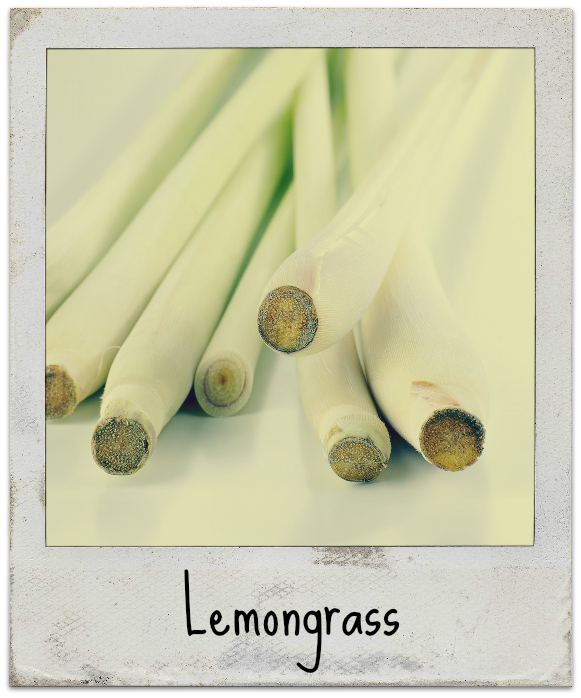 It also helps soothe a sore throat, warm you up, and induce sweating to help break a fever. 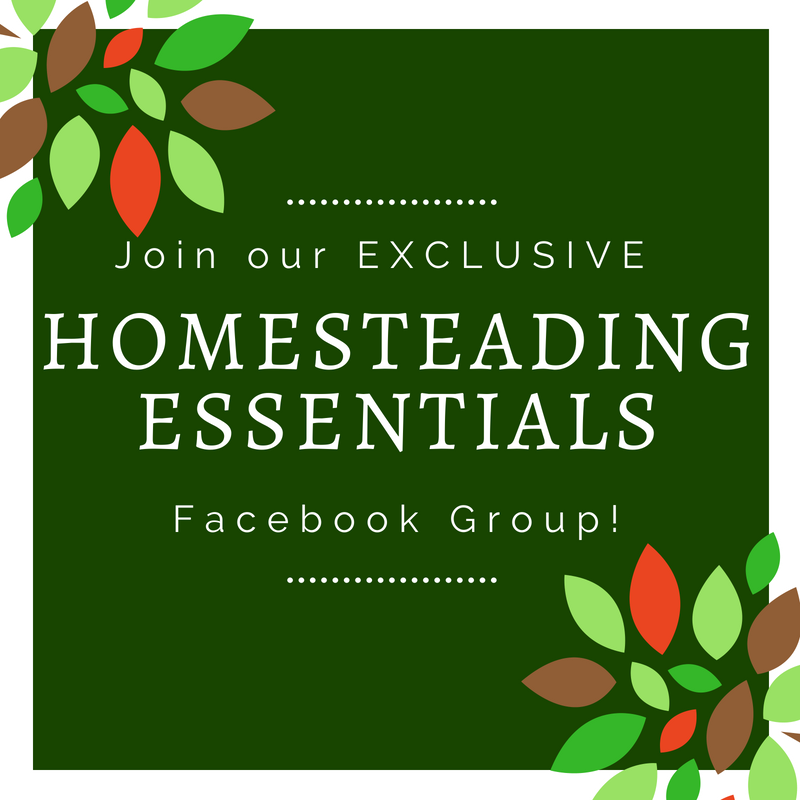 This entry was posted in Holistic Medicine and tagged herbs, home remedies, medicine, natural, natural remedies, tea.